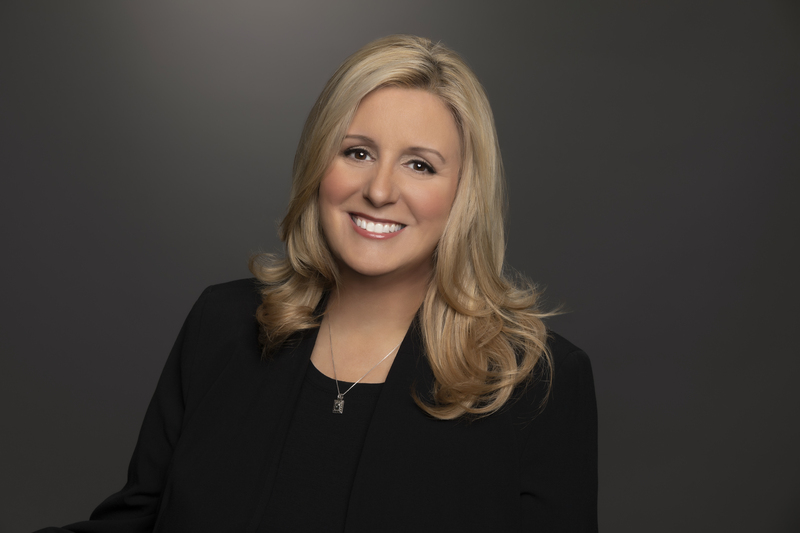 LOS ANGELES – November 5, 2018 – Showtime Networks Inc. has announced that Jennifer Pappalardo has joined the company in the role of Senior Vice President, Photography. Based in Los Angeles, Pappalardo will oversee the creative direction, production and distribution of photography for SHOWTIME® and its original programming, red carpet coverage and corporate and trade events. The announcement was made today by Johanna Fuentes, Executive Vice President, Communications, to whom Pappalardo will report. Pappalardo will oversee photography teams on the East and West Coast, working closely with the network’s executive producers and talent on original series, limited series, documentaries, comedy specials and unscripted programming. She will also liaison with Showtime Networks’ departments to fulfill all print, online and broadcast requirements including gallery and unit still photography. She will coordinate with national photo editors in a variety of print, broadcast and online outlets in securing photo placement, and will hire and supervise all unit photographers for original programming, special events and industry functions. Most recently, Pappalardo has served as Vice President, Television at Film Solutions, managing a team of photo professionals in providing production services for network, studio and streaming clients. She has also provided consultant services in the industry with regards to asset management systems, personnel hiring, creative direction, photo producing, editing and the post-production retouching process. For nearly two decades, Pappalardo worked at The Walt Disney Company, where she served as Director, Photography & New Media, leading marketing and publicity photography production for ABC Television Network and ABC Studios for all primetime and late-night series. Earlier in her career, she worked in desktop management and custom database design at Creative Artists Agency. Pappalardo is a graduate of Syracuse University and resides in Los Angeles with her husband and daughter. Showtime Networks Inc. (SNI), a wholly owned subsidiary of CBS Corporation, owns and operates the premium television networks SHOWTIME®, THE MOVIE CHANNEL™ and FLIX®, and also offers SHOWTIME ON DEMAND®, THE MOVIE CHANNEL™ ON DEMAND and FLIX ON DEMAND®, and the network's authentication service SHOWTIME ANYTIME®. Showtime Digital Inc., a wholly owned subsidiary of SNI, operates the stand-alone streaming service SHOWTIME®. SHOWTIME is currently available to subscribers via cable, DBS and telco providers, and as a stand-alone streaming service through Amazon, Apple®, Google, LG Smart TVs, Oculus Go, Roku®, Samsung and Xbox One. Consumers can also subscribe to SHOWTIME via Amazon’s Prime Video Channels, DirecTV Now, FuboTV, Hulu, Sling TV, Sony PlayStation™ Vue, and YouTube TV. Viewers can also watch on computers at Showtime.com. SNI also manages Smithsonian Networks™, a joint venture between SNI and the Smithsonian Institution, which offers Smithsonian Channel™, and offers Smithsonian Earth™ through SN Digital LLC. SNI markets and distributes sports and entertainment events for exhibition to subscribers on a pay-per-view basis through SHOWTIME PPV. For more information, go to www.SHO.com.